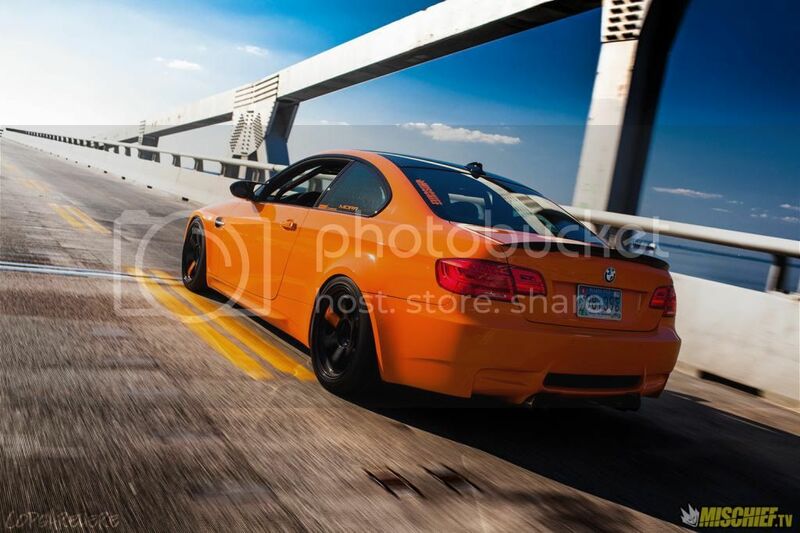 Matthew Nicholson supercharged M3 on the MD Bay Bridge. Photo by Cuong Phan. Check out his new IG http://instagram.com/copsarehere. Older PostOver 1,500 cars attend the Mid Atlantic MEGA MEET "Season Opener"!